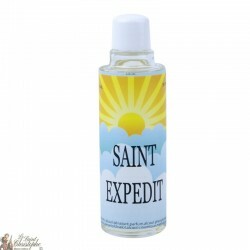 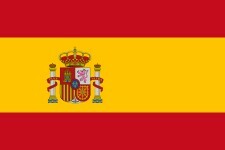 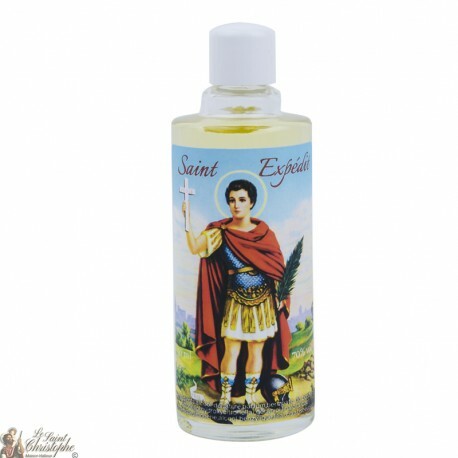 Saint Expedit is requested for urgent causes, requests and examinations. 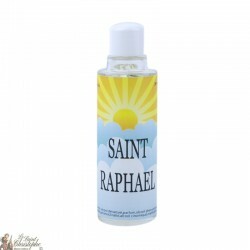 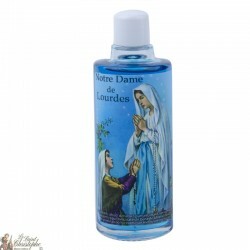 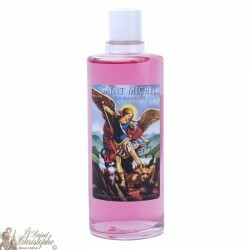 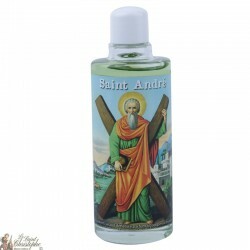 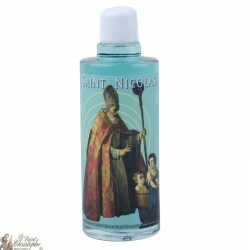 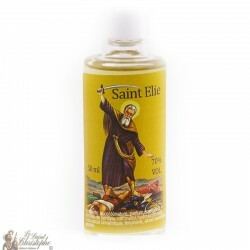 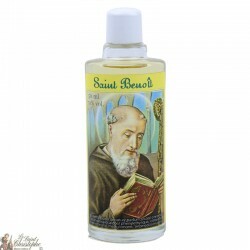 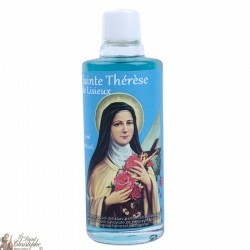 This perfume can be worn to help you pray and as protection. 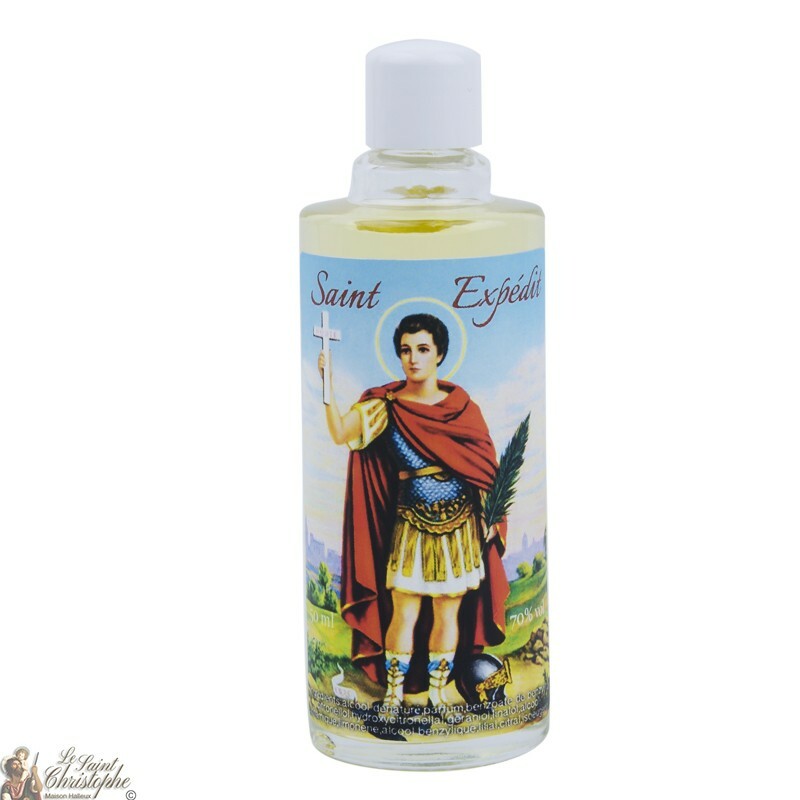 During your prayers at Saint Expedit for your requests for help. 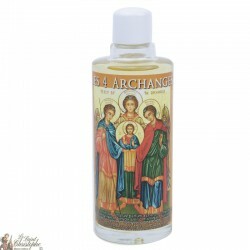 Novena to do with the Novena Candle.